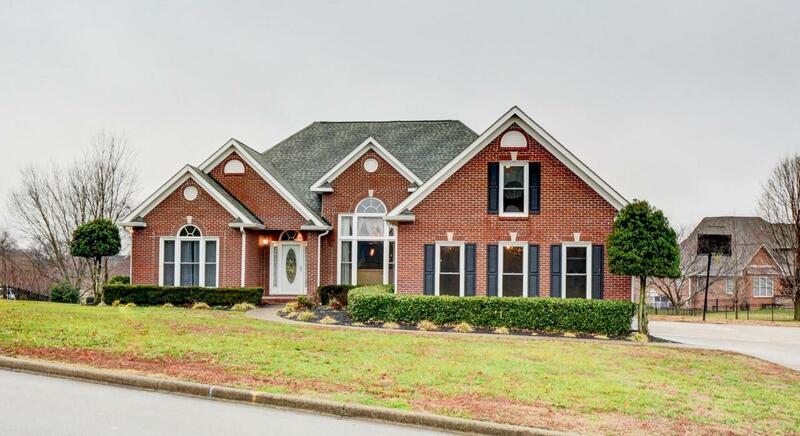 A beautiful ranch style home in the desirable Savannah Lakes community of Sango. Just a short walking distance from lakes & trails. Hardwood flooring throughout the common areas. Tall windows provide lots of natural light. Kitchen has upgraded stainless steel appliances and quartz counter tops. Home also has a sitting room or home office off the Master Suite. Large bonus room above the garage can be your new Man Cave. The A/C unit was replaced in 2018.